Among the latest Nokia handsets that have just been launched and priced locally, the Nokia 3310 2017 is the most famous and sought after. Since its inception which began early this year that HMD Global was going to resurrect the legendary mobile device, a lot of fans got excited and looked forward to its official release in the world of smartphones. Thankfully that became a reality when it was first revealed at MWC 2017, and fast forward to today, Filipino users in the Philippines will finally have their on this handset before the month of June ends. HMD Global, through local launch event that was held earlier today, has formally launched their lest Nokia-branded smartphones in the country, pricing has also been revealed. Together with the Nokia 3, 5, and 6, the 2017 version of Nokia 3310 has also been launched and will be available for purchase alongside the rest of the pack. For how much? Only for Php2,490. In case you are still confused, no this Nokia 3310 is definitely not a smartphone. So don't expect any high end functionalities that have to do with an Android smartphone such as downloading and using your favorite apps with it. It is a feature phone but it is packed with basic handset essentials like call and text support, FM Radio and Bluetooth connectivity as well as MP3 Player functionality. It also has a 2MP camera with LED flash mounted on the back. And oh yes, it can connect to the internet but don't expect 3G nor 4G connectivity, not even WiFi, only 2G support is available. Internet is still accessible on this one via data, but don't expect it to be blazingly fast as on a smartphone. 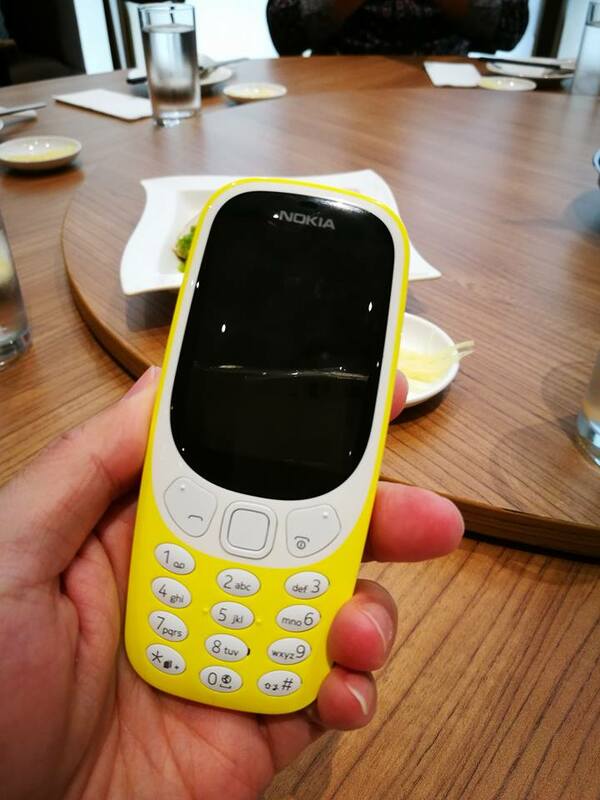 This refresh version of Nokia 3310 is packed with 1200mAh battery, which according to HMD Global can provide up to 22 hours of talk time and up to a month of standby time.